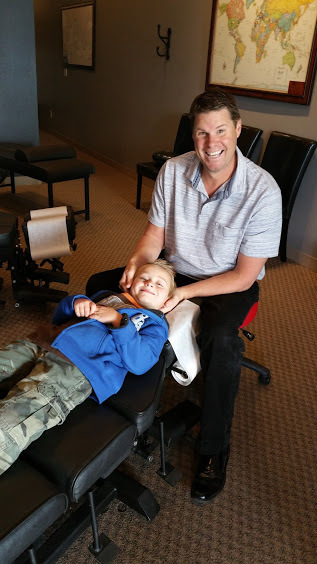 Chiropractic in Monument, CO: Easier Adjustments, Longer Lasting Results! 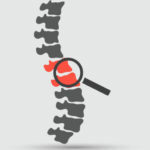 Looking for a chiropractor in Monument, CO? There are a number of great practitioners of chiropractic here in Monument. Take time to research the BEST choice for YOU. We hope you'll find your match at Peakview Sport and Spine. Chronic pain, or even a temporary setback makes you feel and perform less than your best... less than what you and your family deserve. How many of your symptoms or health challenges appear here? 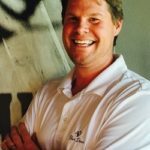 Timothy "Dr. Tim" Nelson, D.C.
Wouldn't it be nice if chiropractic adjustments were easier on the patient, and if those adjustments would hold longer? Peakview Sport and Spine treats the whole patient with the goal of helping YOU have the most ease, function, and performance. 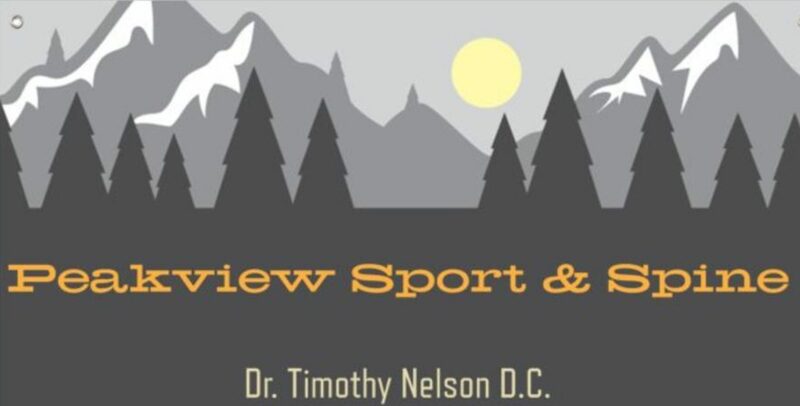 Though Peakview Sport and Spine treats patients from all ages and walks of life, a major focus is sports chiropractic. PSAS employs the only sports chiropractor in Monument! The ideal use of chiropractic for sport-specific solutions is "pre"-hab... preventing injuries before they happen. But when demands of your sport get you into trouble, it's sport chiropractic to the rescue. To keep you at the top of your game! Whatever your sport or walk of life, an ounce of prevention is worth a pound of cure. Let's design a plan to support YOUR peak performance. Searching for a chiro? You want to know that your doctor can approach your exact problem, but many different ways. The BEST solution for you may take a unique approach. You want to know that your doctor has had training in Neuromuscular Therapy as well as chiropractic. Because there are 206 bones, but over 600 muscles. You'll want to know that you, the patient will be treated... not just your immediate problem. So that he can troubleshoot potential problems before it happens. You want your money's worth. Rather than endless visits to treat same problems, you want a permanent solutions. And only occasional tune-ups to stay on top of your game. This is what sets Peak Sport and Spine apart: our commitment to help you have the BEST long-term solutions for your health needs. "11 Ways to Make Your Adjustments Easier and Longer Lasting" as our gift to you!